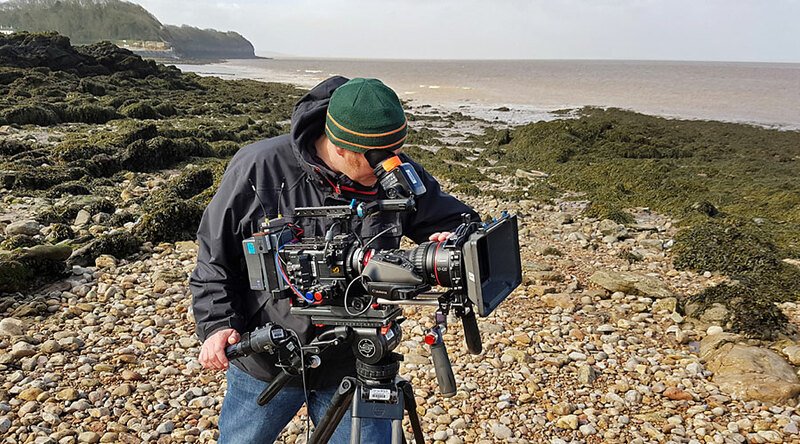 I am an award-winning Lighting Cameraman with worldwide experience and a broad client base, equally at home shooting in remote locations or lighting a set in a studio. 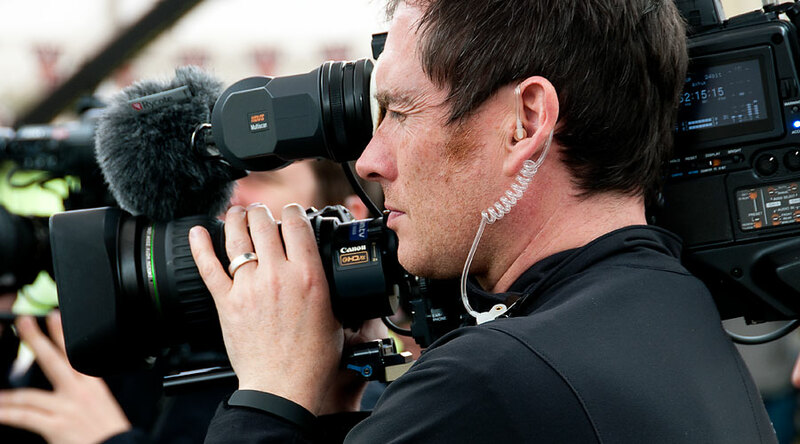 Offering a high level of expertise and creativity, with technical experience and proficiency on all shooting formats with every camera system, you can be confident that I have the skills and adaptability to get the best images on time and to budget for your production. With bases in the South West and London I can easily cover Devon, Cornwall, Wales, The Midlands & London. Happy to travel wherever the location may be. Each shoot has specific requirements in terms of camera and kit – I can put together a bespoke package to meet these needs working within your budget. As a certified CIEH professional trainer and part-time Lecturer at the Bristol Old Vic Film School I can tailor a training package to meet your requirements at a location and schedule that works for you. I’ve produced cinematography for a wide variety of genres and clients. See some clips in this section. A condensed summary of work can be found here along with a downloadable copy of my cv. Click here to download a PDF copy of my CV. © 2107 Simon Cox and respective broadcasters/companies. All images used with permission.